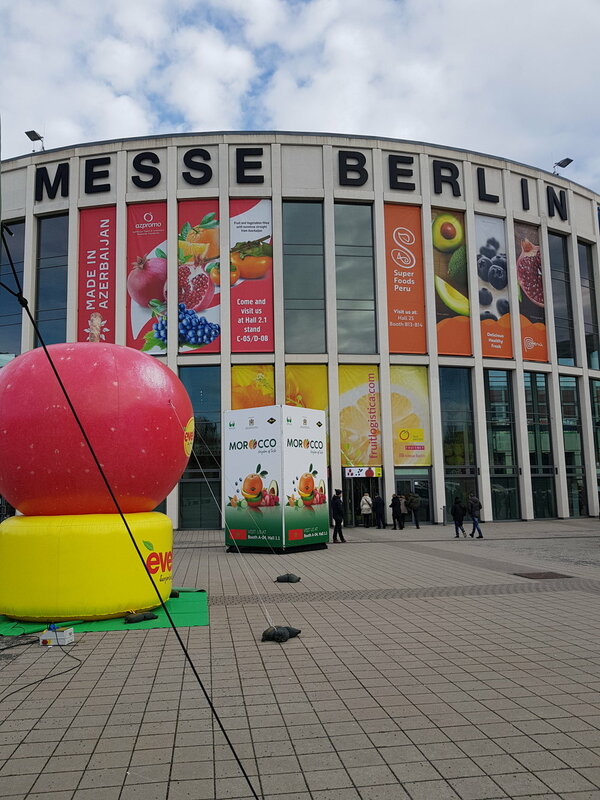 FRUIT LOGISTICA is the largest international fruit and vegetable fair in Europe held in Berlin. 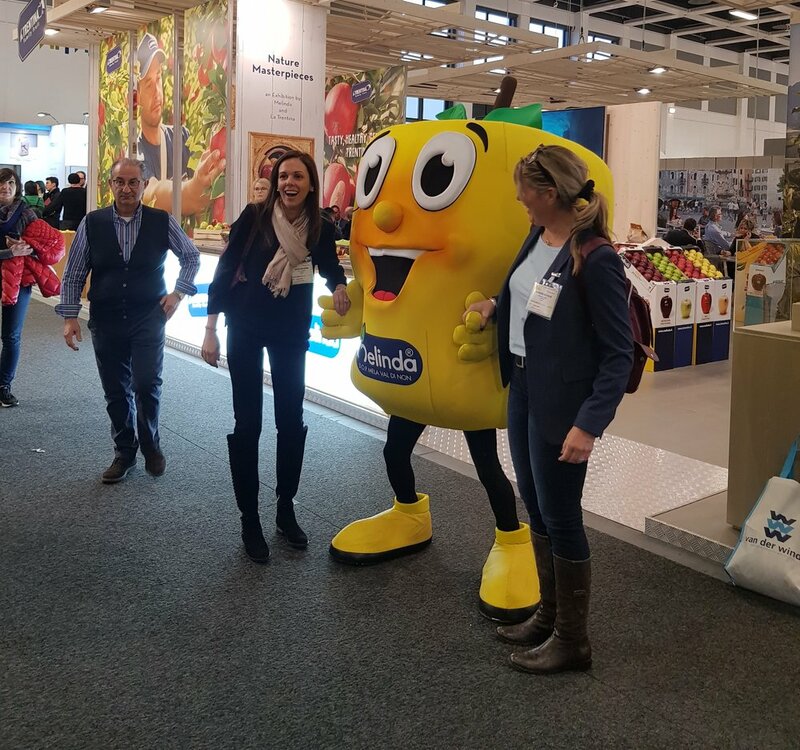 This year, more than 3,400 exhibitors from 84 countries took part at the fair, and the number of visitors from year to year is increasing, so this year the fair counted 78,000 visitors from 120 countries. Representatives from Fresh Agriculture Technologies were there and they have presented MapMyApple application to big apple producers from different countries, such as France, Poland, Italy, Serbia, Macedonia, Turkey and New Zealand. MapMyApple aim is to make small apple growers champions in apple growing business. Exporters of apples also saw their benefits from this because quality of apples they sell , whether its from their orchards or other orchards, can be better and of course the price can be higher! In order to survive on a market that is increasingly competitive, as evidenced by the increased number of exhibitors compared to previous years, farmers are aware that they have to turn to new technologies that enable them to be more efficient and increase their yields. MapMyApple certainly will be your partner in that mission when it comes to apple growing business!